GVMH Home Services helps provide exceptional health and wellness services with friendliness and compassion to the patients in our territory, helping to make a positive difference in the health and wellness of each life we touch, traveling many miles in order to help the patients we serve. The success of Home Services efforts is reflected in recent star rating scores published by Medicare. GVMH is proud to report that GVMH Home Services received a 5 star rating for the new Medicare Patient Survey star rating, and a 4 star rating for the Quality of Patient Care star rating. GVMH Home Services was the only agency in the area to receive a 5 star rating in the Patient Survey category. 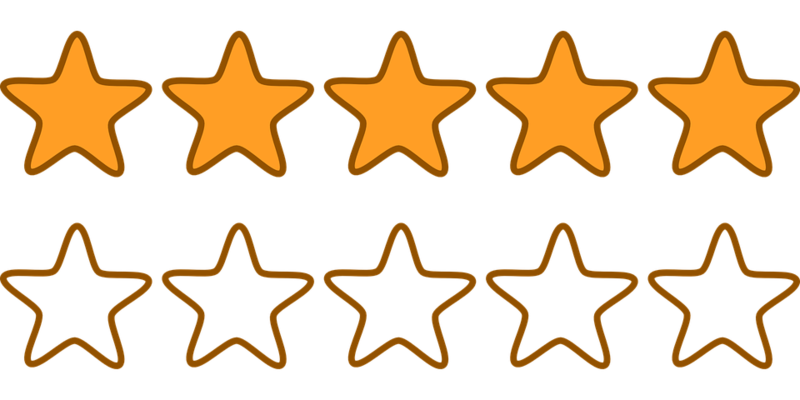 The star ratings are based on actual performance results. The clinical quality measures look at how quickly the agency began care; how much patients’ mobility improved, getting in and out of bed and bathing; how much pain and shortness of breath decreased and how many patients end up in the hospital. The patient surveys examine how well health care workers explained to patients how to take care of themselves, and whether they treated patients with gentleness, courtesy and respect. The questionnaires also probe whether the workers checked patients’ medications for side-effects and properly explained how and why they were being taken. Congratulations GVMH Home Services on receiving excellent star rating scores. Nationwide, the home care community serves over 14 million patients and clients each year, and is committed to supporting every person’s right to receive care in the setting of their choice. Home is by far and away the preferred choice and it is a setting where high quality care can be and is provided every day of the year.